Malcolm Proud is an unfussy musician. If he were a chef, there would be little in the way of fancy nouvelle cuisine presentation. If he were an actor, there wouldn't be much in the way of histrionics. But Proud is also something of a musical visionary. His steady vision allows him to communicate music with an unusual sense of inevitability, giving the impression that he has captured and can convey the essence of what he's playing with unusual fixity. 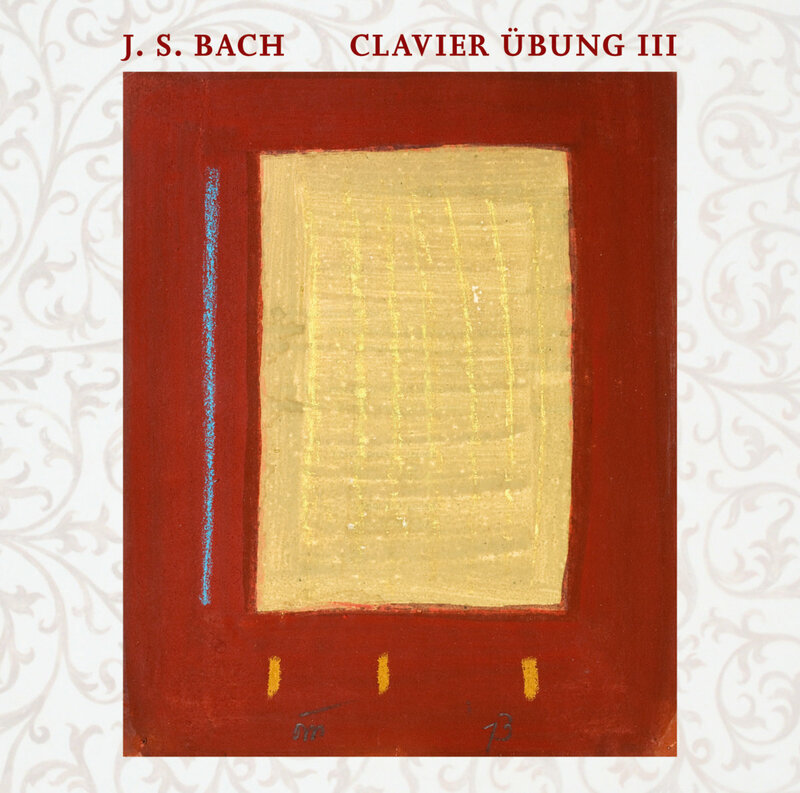 That's what he does in this 68-minute selection of 12 pieces from the third part of Bach's Clavierübung, played on the Metzler organ of the Stadtkirche in Stein am Rhein, Switzerland. The manner may be unassuming, but the rewards in music as great as Bach's are rich.